Viacom's MTV network is bucking the trend by reinstating a standard definition version for parts of central Europe. The MTV service for Germany and Austria has been distributed in HD only for the last few years on satellite, cable and internet TV platforms. Now the US media giant has announced it's turning back the clock on TV technology by offering the channel in the increasingly retro standard definition standard from January 2018. With the move, MTV Germany will switch to free-to-air transmission for the first time in seven years, when the channel last went behind a paywall. By contrast, the UK version of MTV has remained behind a paywall since the 1990s. MTV HD will remain encrypted though, in line with a general trend across a number of European countries where broadcasters keep HD channels encrypted, but SD channels free-to-air. 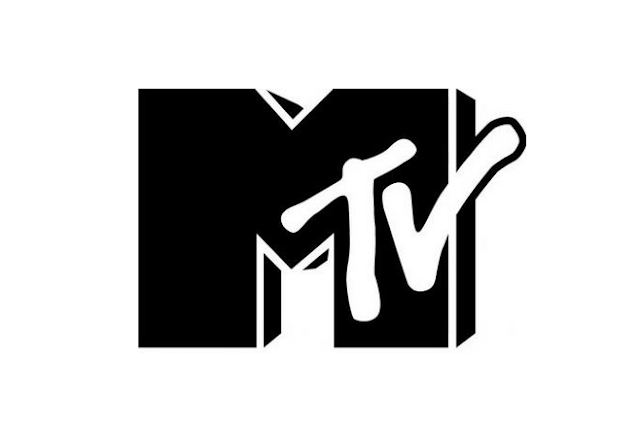 Like all other versions of MTV, the channel is nowadays light on actual music, with schedules filled with wall-to-wall reality shows, some of which are currently shown on Nicknight in Germany and Austria, complete with English soundtrack on the Astra 1 (19.2E) satellite system.